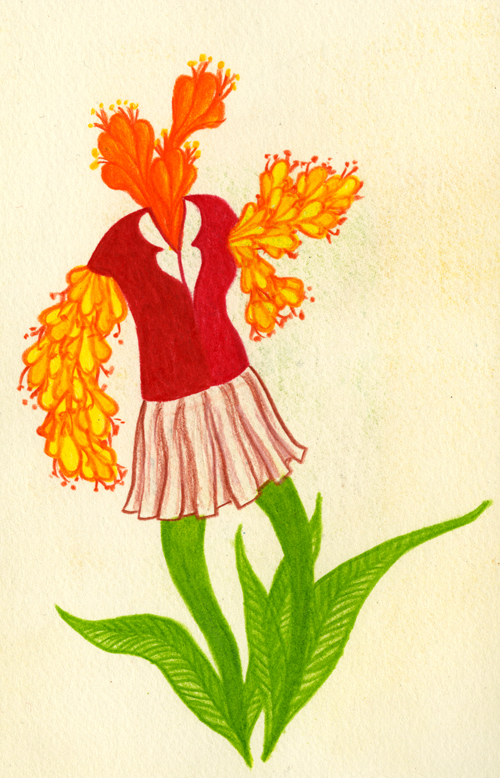 February is over at last and our deluded, hopeful minds turn to thoughts of Spring (deluded in my part of the world anyway, we’ve got a few months of cold yet). I can’t help but be hopeful though… past 6pm and it’s not dark outside! 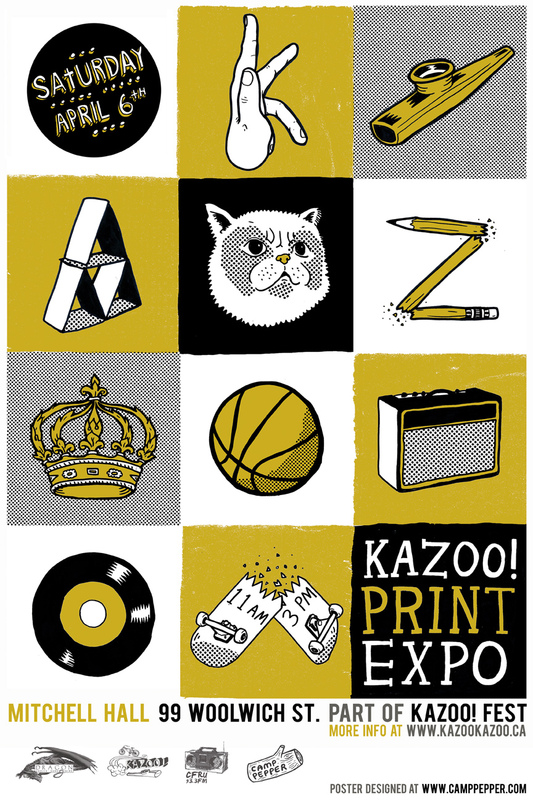 In other news, my first fest of the year will be the Kazoo Print Expo (formerly the Kazoo Zine & Comic Expo) in Guelph on April 6th. (I was at the OCAD U Zine Fair yesterday but I’m not counting it since I was the organizer and was more focused on running the show than selling).